Ant-Man and The Wasp: Nano Battle! 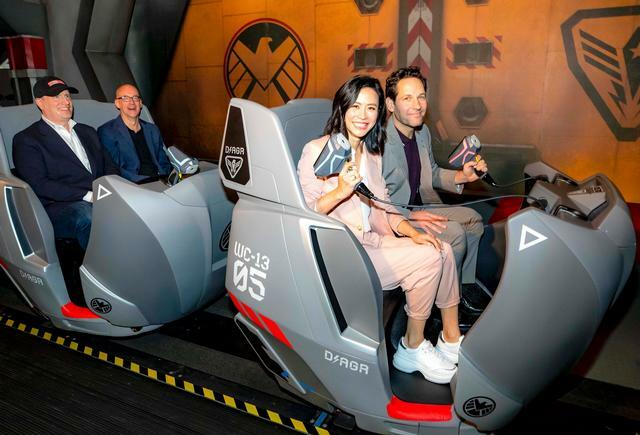 is a shooter ride in Marvel Land at Hong Kong Disneyland. While it's not the best, it is also recommended. Replacing Buzz Lightyear Astro Blasters, this Marvel-themed shooter ride opened March 31, 2019. Reviews of Ant-Man and The Wasp: Nano Battle!